If you ever wondered why we want to transform medical education together with you, join and watch, LIVE FROM VIENNA, this year's inspiring ed-talks at the Ultrasound MasterClasses Live 2018. The topics range from new technologies in learning over digital learning to the power of the brain. Continuing from last year’s success we are excited to announce our 2nd Ultrasound MasterClasses Live Event from 13-16th September 2018. Following from your great feedback on last year's event, this year's event will be larger and takes place in Parkhotel Schönbrunn, directly beside one of the most beautiful historical monuments of Vienna, Schönbrunn Palace & Gardens. First Come, First Serve basis for available in-venue accommodation. 123sonography and 3rd Rock Ultrasound will again be your host and provide state of the art lectures on various topics and fields of Ultrasound. We will be providing CME credits like last year. It is our pleasure to invite you to another highly educational and exciting event with international colleagues who share your interest in the future of medicine. We hope to see you there. Introduction to Point-Of-Care Ultrasound, Instrumentation, Basic Cardiac Ultrasound, etc. Atypical & Advanced Cardiac Views, Speckle Tracking, 3-D Echocardiography, Contrast Echocardiography, etc. Cardiomyopathy, Coronary Artery Diseases, Valvular Heart Infection, Masses & Tumours, etc. Instrumentation, Ultrasound Guided Vascular Access, Pulmonary Ultrasound, Trauma Ultrasound, Female Pelvic Anatomy & Pathology, etc. Doppler Physics, Pulmonary Ultrasound, Left Ventricular Function, Right Ventricular Function, Cardiomyopathies, Aortic Valve Disease, Mitral Valve Disease, Ocular Ultrasound, etc. Introduction to Point Of Care Ultrasound, Ultrasound Physics, Instrumentation, etc. Abdominal Emergencies, Cardiac Ultrasound, Trauma Ultrasound, Critical Care, Pulmonary Ultrasound, Vascular Access, Pediatric Soft Tissue & MSK, etc. Upper Extremity Anatomy, Joint Effusions, Fractures, Foreign Body Detection & Removal, Tendon Ruptures & Tendinopathies, Bursitis & Soft Tissues Infections, etc. Coronary Artery Disease, Ocular Ultrasound, Introduction to Point-Of-Care Ultrasound, Ultrasound Physics, Instrumentation, etc. Introduction, Frequency Range, Diagnostic Use, Transducers, Imaging Modalities (A, M, B), etc. Indications & Limitations Of Thyroid Ultrasound, Integration With Other Tests (FNAB, Tg), Parameters, Common Pathologic Abnormalities, Autoimmune Thyroiditis, Diagnosis & Management Of Thyroid Disease, etc. Physics, Instrumentation, Neck Anatomy, Carotid Ultrasound Findings & Pathologies, US vs. CT vs. MRI, Cases, etc. This year’s location is in Parkhotel Schönbrunn, right next to Schönbrunn Palace & Gardens. Visit the historical marvel that was previously the Habsburg monarchs summer residence. Schönbrunn Palace is one of the most important architectural, cultural, and historical monuments of Austria. Bring your family! The gardens of Schönbrunn are a beautiful option for walks. The location is also a short distance away from the city center in which you can also visit other historical landmarks and cultural sites. All ticket purchasers will be notified about reserved in-venue accommodation shortly (accommodation not included in ticket price). All courses will feature some of the world’s best speakers as well as extensive hands-on training. Compared to last year we will provide a lot more machines and beds for our training labs. You will be able to work with a wide variety of ultrasound systems from the leaders in ultrasound technology, but also look at some amazing new products from start-up companies with innovative strategies for bedside ultrasound utilization. There will be unique seminars about a wide range of topics that will highlight new technologies and ultrasound applications relevant to your clinical practice.This is an opportunity to hear about what the industry leaders are thinking, provide them with feedback, and network with colleagues who share your interests. 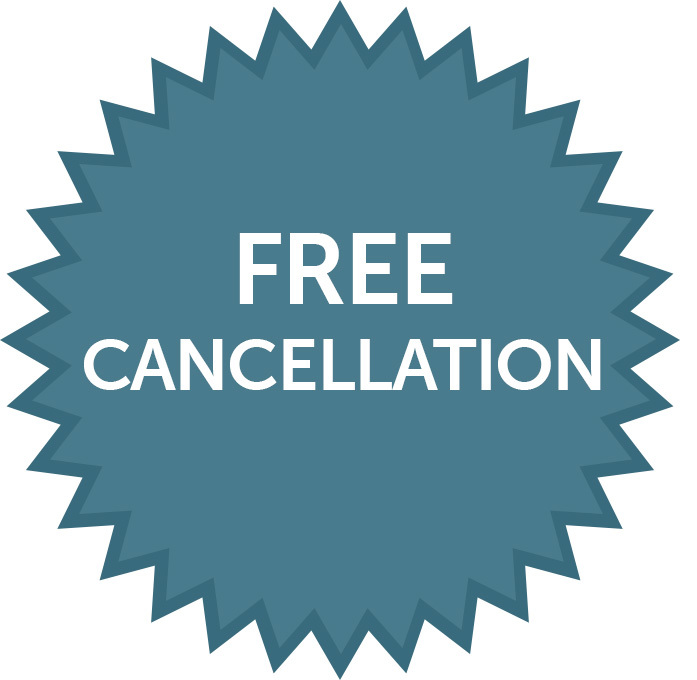 This purchase is 100% Risk-Free due to our free cancellation guarantee. Cancel at any point until 12:00 midnight CET of the 11th September 2018 and receive a full refund. Could we help you make your decision? If you need any assistance or have any questions, please contact our customer support. We're here to help! Please contact us at: [email protected]. 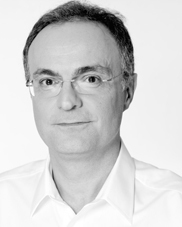 Dr. Binder is a world-renowned cardiologist at the Vienna Medical Center in Austria. He has lectured throughout the world on echocardiography and provided ultrasound training to thousands of clinicians through live courses and on-line instruction. 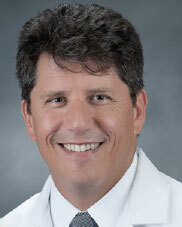 Dr. Cook has been the program director for emergency medicine at Palmetto Health / University of South Carolina since 2001. He is the founder of 3rd Rock Ultrasound and has lectured on clinical ultrasound for over twenty years. 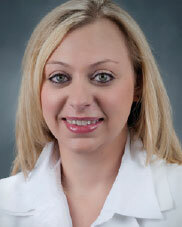 Dr. Hunt is the program director for emergency ultrasound fellowship at Palmetto Health / University of South Carolina. He is the co-founder of 3rd Rock Ultrasound and has lectured on clinical ultrasound for over twenty years. He is a past president of the ultrasound section for the Society of Academic Emergency Medicine and is the director for the Emergency Ultrasound Fellowship website (www.eusfellowships.com). 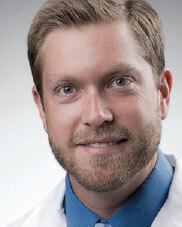 Dr. Barnes completed his fellowship training at Palmetto Health. 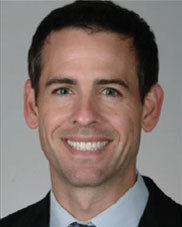 He is the Emergency Ultrasound Fellowship Director at the Medical University of South Carolina. 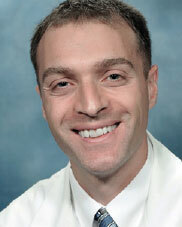 His academic interests include Echocardiography, Regional Anesthesia, and Musculoskeletal Sonography. 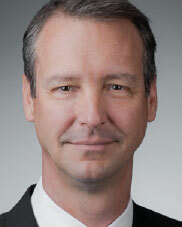 Dr. Hayden is the clinical ultrasound director at the Medical University of South Carolina (MUSC). He is an associate professor of emergency medicine and pediatric emergency and splits his clinical duties between adult and pediatric patients. He has previously established ultrasound programs at Vanderbilt University, New York Methodist Hospital, and MUSC. He is the founder of the Pediatric Ultrasound Course and has lectured for 3rd Rock Ultrasound for over 8 years. Julie Cardoso has over a decade of experience in the ultrasound field, and over a decade of passion for direct patient care. Having assisted numerous ultrasound laboratories in echocardiography, vascular testing, and live ultrasound guidance of venous procedures, she is knowledgeable in all aspects of laboratory function. Julie also serves as the Co-Course Director of the Ultrasound Hands-On Training Course and Administrator of the Expert Venous Management Course. Through these courses, she continues to achieve her goal of filling the void that currently exists in comprehensive education of vascular ultrasound. Dr. Nolting is the associate program director for emergency ultrasound fellowship at Palmetto Health / University of South Carolina. She has published numerous articles, papers, and book chapters on emergency ultrasound. 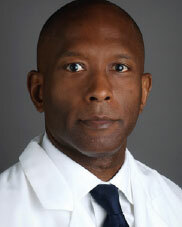 Dr. Weekes is the director of the emergency ultrasound fellowship at Carolinas Medical Center in Charlotte, North Carolina. He has taught clinical ultrasound for over 15 years. His clinical research focus is on echocardiography and pulmonary embolism. Dr. Rob Ferre completed his fellowship training at Palmetto Health. He is the Emergency Ultrasound Division Director and Associate Emergency Ultrasound Fellowship Director at Vanderbilt University Medical Center. He has taught ultrasound to clinicians across the globe and loves to speak about it. 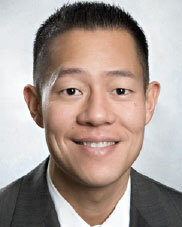 Dr. Hwang is the director for emergency ultrasound at Scripts Memorial Hospital in La Jolla, CA. He is the former ultrasound director for Brigham & Womens in Boston, MA. He is one of 3rd Rock’s most experienced and talented instructors. His primary area of interest is echocardiography. Dr. Falahati graduated from University of Vienna Medical School in Austria in 1994 and pursued his medical career by doing his internship at the Reading Hospital and Medical Center in Reading, Pennsylvania followed by Internal Medicine Residency (Medical Specialty Training), and later on Chief Residency at Hennepin County Medical Center in Minneapolis, Minnesota. Dr. Falahati was trained as a Subspecialist in the field of Endocrinology, Metabolism and Diabetes from 1998 to 2001 at the prestigious Mayo Clinic in Rochester, Minnesota. He has been awarded many national and international awards for his research achievements and has been published in respected medical and scientific journals and books. He has given numerous lectures and interviews on topics related to Osteoporosis, Diabetes and Pre-Diabetes and Thyroid Disorders. He was the Medical Director of Diabetes Center at St. Mark’s Hospital in Salt Lake City, Utah from 2007 until 2011. 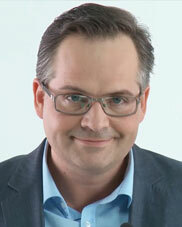 Dr. Christian Aiginger studied medicine in Vienna and specialised in internal medicine and ultrasound diagnostics. He then lectured at the Medical University of Vienna for nine years, and became the head of the Ultrasound Diagnostics Department at a hospital in vienna. Dr. Aiginger is also Course Instructor (level 3) of the Austrian Society for Ultrasound in medicine (ÖGUM) and chairman of the training school ´Collegium acad. for Ultrasound Diagnostics including CEUS. He loves to teach colleagues how to use sonography for their daily use. His enthusiasm for this subject is visible in all his courses and lectures. 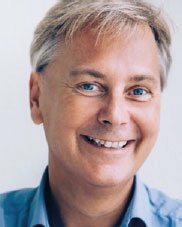 Christian Aiginger regularly takes part in European ultrasound congresses, in October 2017 he was chairman at the European meeting dealing with abdominal sonography and CEUS (contrast enhanced ultrasound). After studying Medicine at the Medical University in Vienna Dr. Ulrike Handler started her medical career at St. Josef´s Hospital in Vienna, where she was trained in internal medicine and diagnostic ultrasound. She soon found her fascination in this diagnostic method and specialized on abdominal ultrasound, including contrast-enhanced ultrasound. After finishing her medical education she certificated as tutor of the Austrian Association for Abdominal Ultrasound (ÖGUM) and started to teach abdominal ultrasound together with her colleague, Dr. Christian Aiginger. 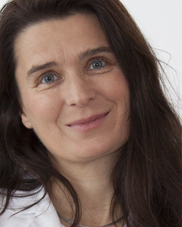 Dr. Ulrike Handler is currently senior physician at Herz Jesu Hospital in Vienna, where she is also responsible for ultrasound training of the assistants doctors of the internal department. Dr. Röthy received his medical degree from the Medical University of Vienna where he later completed his internship and residency as well as surgery and cardiac surgery fellowship. His research activities led him to Columbia University College of Physicians and Surgeons (NYC), one of the leading centers in the world for physiology of blood flow, ventricular mechanics and hemodynamics. Dr. Röthy has been principal and co-investigator for numerous clinical trials that have helped shape the field including angiogenesis, heart failure, mechanical circulatory support, physiology of blood flow and hemodynamics. He has a strong passion for vascular ultrasound and teaching. His goal is enabling people to experience something surpassing their expectations. At the Medical University of Vienna, Prof. Jutta Bergler-Klein heads the cardiac outpatient clinic. 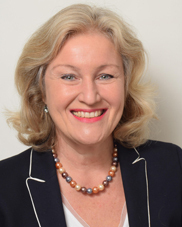 She is currently chair of the Echo Working Group of the Austrian Society of Cardiology and involved in the European EACVI, and fellow of the ESC. Special research interests are valve disease and cardio-oncology. As cardiologist she is deeply convinced that echo presents the most important tool for quick and precise diagnosis. We just can´t go without it!